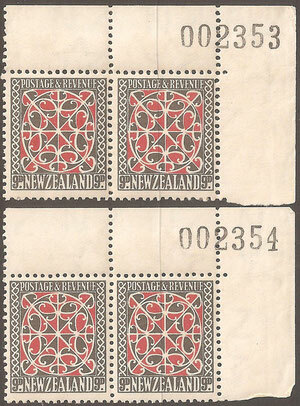 1935 Original issue, Scarce early useage. 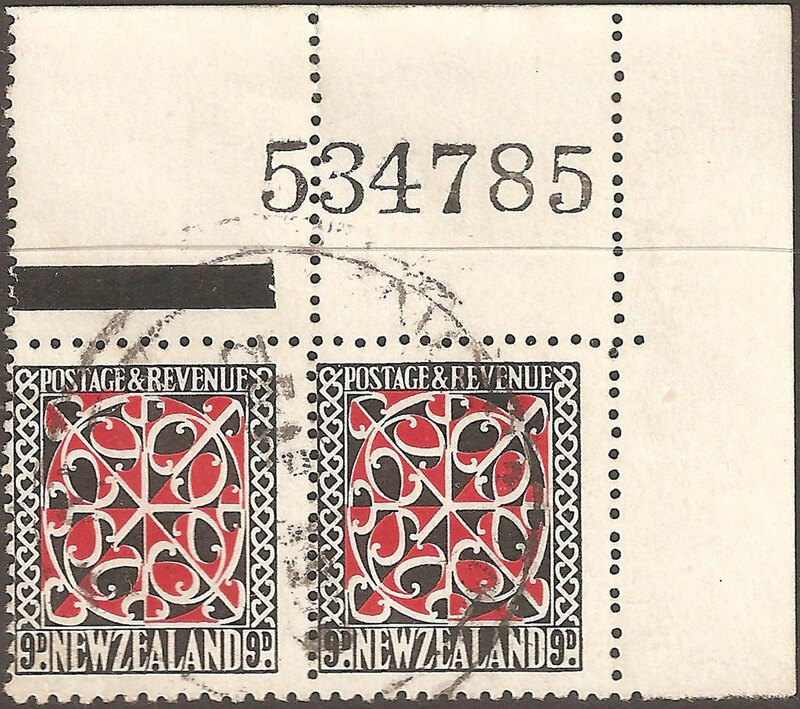 Christchurch parcel piece. 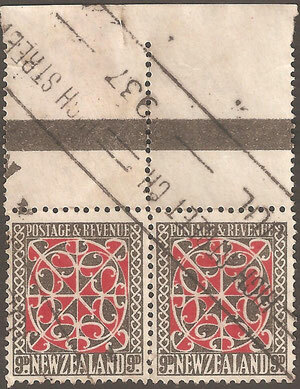 1937,pair with selvage with top grey bar. 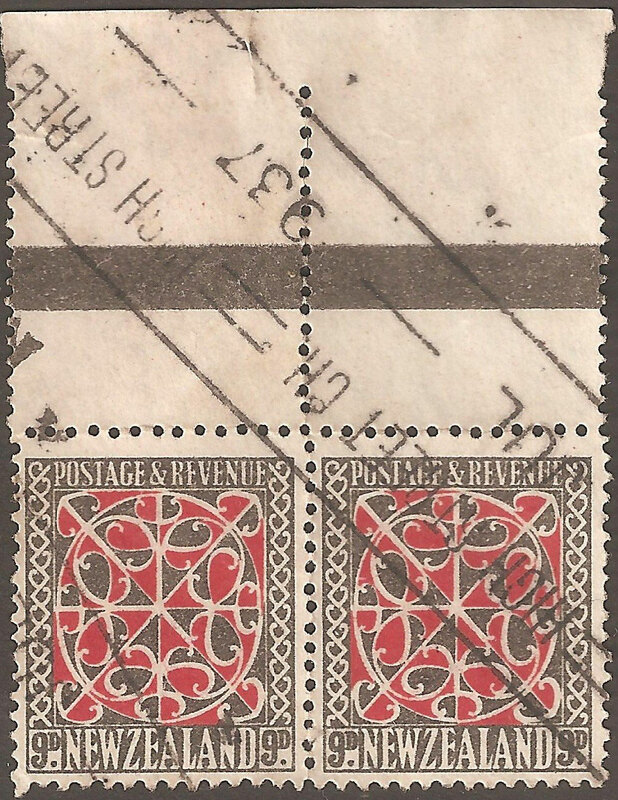 L11d. 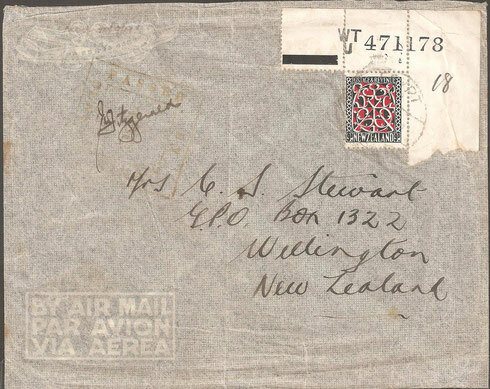 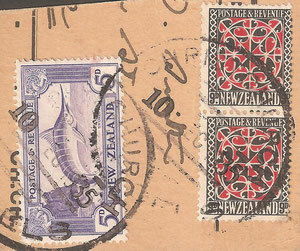 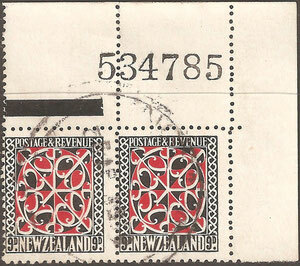 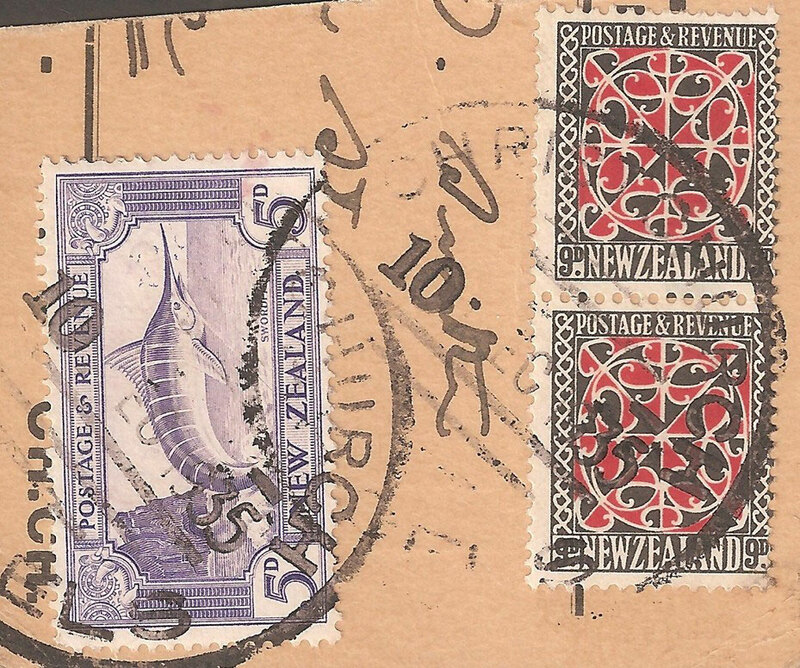 WWII censored OAS cover Egypt to NZ ,rare use of serial numbers on selvage, on cover.